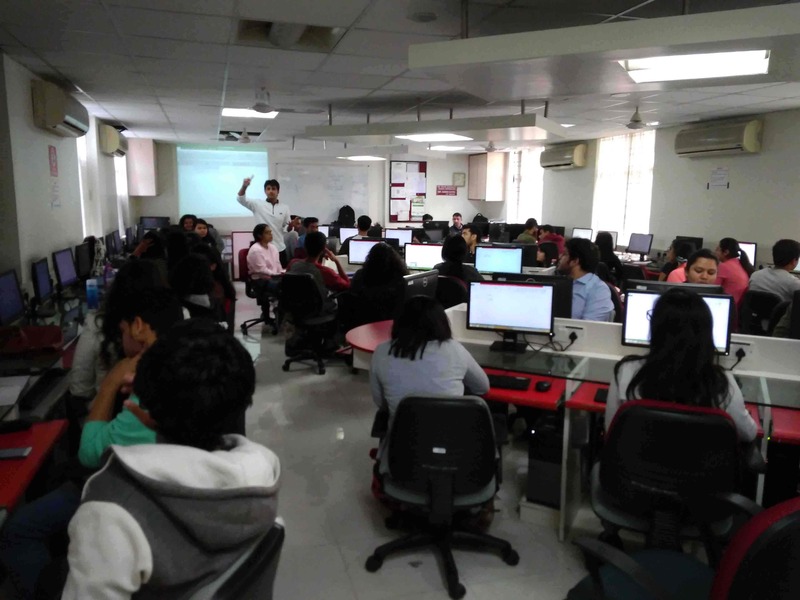 SCMS Pune conducted a full day Certification Workshop on "Excel For Business" for students on Friday, 12 Jan, 2018. 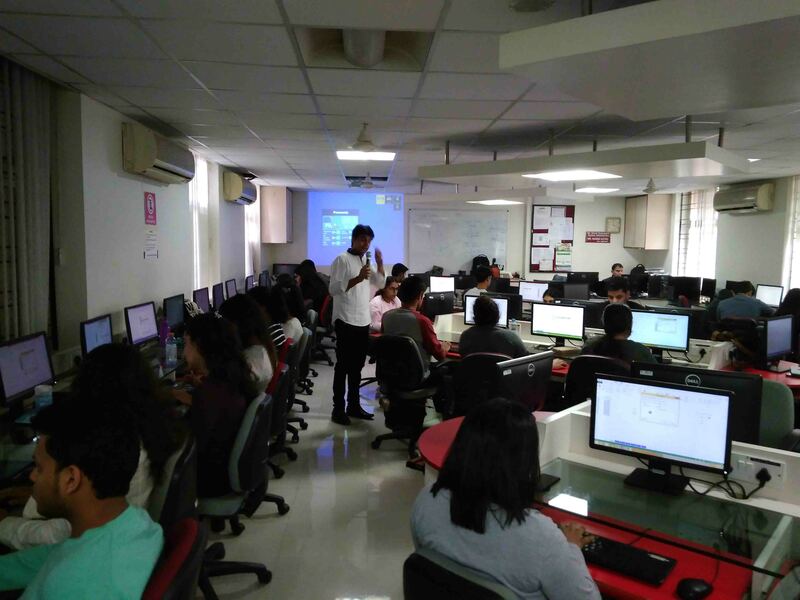 The workshop was conducted by Microsoft Certified Excel Trainer Mr. Pavan Lalwani. He has trained many Corporates on Excel and other advanced topics. © 2016 SCMS. All Rights Reserved. Crafted by Evonix technologies Pvt. Ltd.